The health benefits of massage are well documented, and there’s a whole industry devoted to creating accessories and gadgets to let you rub yourself and others down. Heated massage balls are a popular, affordable option, but you need to be wary of what you use, because safety features aren’t always dependable. Case in point: a massive shipment of massage balls has just been pulled from Target shelves because they could burn people. 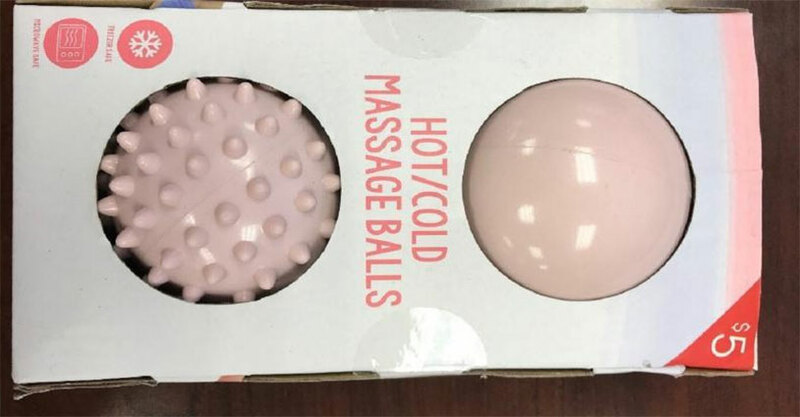 The items in question are the Vivitar hot/cold massage balls, which were sold at the superstore chain in packs of two from December 2018 to February of this year for the low price of five bucks. The balls, which came in teal, pink and lavender and featured one smooth model and one with raised bumps, told users to place them in their microwave oven to warm them up to body temperature for a more comfortable experience. Unfortunately for everybody concerned, that would turn out to be a bad idea. Due to a manufacturing flaw, the Vivitar massage balls would rupture in the microwave, causing superheated filling to spill out. The Consumer Product Safety Commission reported 84 reports of the balls bursting, with 17 of those resulting in injury. 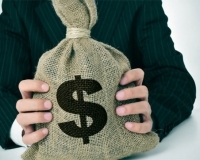 The company has recalled approximately 60,000 units.